A 2017 Washington Post Bestseller! and on BN.com for the Nook. The essential guide to the Foreign Service, published in 2011 by FS Books, a division of the American Foreign Service Association. Essential reading for anyone considering a Foreign Service career. A valuable guide for tourists and business travelers who may interact with a U.S. mission overseas. A primer for military personnel and contractors assigned overseas. Taking the Foreign Service Exam? Spread throughout the world, what is the role of the United States Embassy? 'Inside a U.S. Embassy: Diplomacy at Work' explores United States Embassies throughout the world, explaining the day to day tasks of an embassy, as well as what one would expect if they chose to pursue a career in foreign service, from how to get started and what must be understood in a sometimes dangerous job. 'Inside a U.S. Embassy' is an excellent and thoughtful read shedding light on an exciting career that has much potential." "You don't have to be Secretary of State to enter the intriguing world of international diplomacy. What every American needs to know about the role of U.S. embassies is in this volume. Told from the unique vantage point of diplomatic practitioners, the stories recounted here shed light upon a profession little known to most Americans but deeply important to the safety, freedom and prosperity of us all. These are the stories of the men and women who serve America's interests – often under difficult and dangerous conditions – from the great cities to the most remote corners of the globe." "Anyone who has been connected to American diplomacy knows how often the question is asked, 'But what do you do in an embassy?' Here is the answer: a heck of a lot. Our citizens and our friends around the world will learn from this lively book just how vital the Foreign Service is to our country's well-being and to the betterment of all peoples." Read more comments, from then-Senator Joseph Biden, Senator Richard Lugar, Under Secretary of State for Political Affairs Marc Grossman, Ambassador Thomas Pickering and others. A review from American Citizens Abroad. 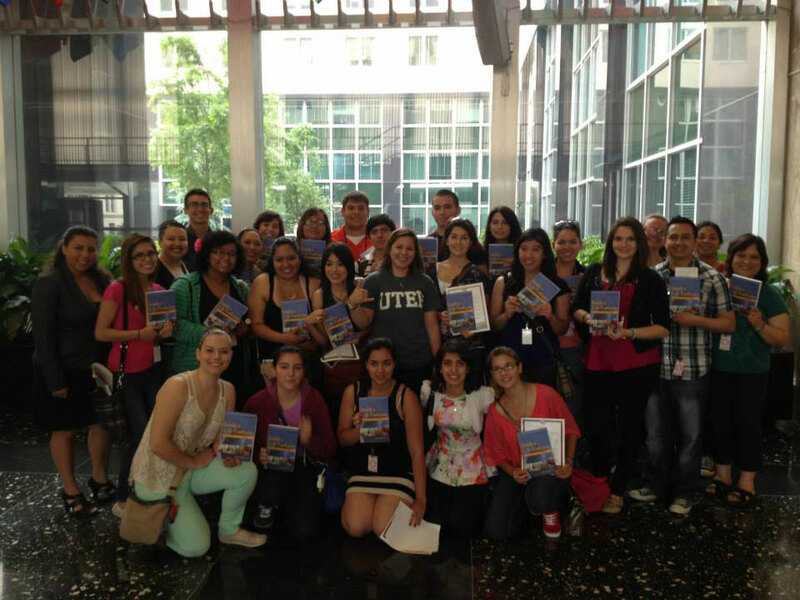 Inside a U.S. Embassy is widely recognized as the essential guide to the Foreign Service. This all-new third edition takes readers to more than 50 U.S. missions around the world, introducing Foreign Service professionals and providing detailed descriptions of their jobs and firsthand accounts of diplomacy in action. In addition to profiles of diplomats and specialists around the world—from the ambassador to the consular officer, the public diplomacy officer to the security specialist—is a selection from more than twenty countries of day-in-the-life accounts, each describing an actual day on the job. Personal reports from the field give a sense of the extraordinary challenges—the coups, the natural disasters, the civil wars—and rewards of representing America to the world. The third edition of Inside a U. S. Embassy includes new sections on the Foreign Service career and life. Beginning with the embassy country team, see how all the pieces of an embassy fit together, how a career is shaped and how families navigate this unique lifestyle. Follow our step-by-step guide to the Foreign Service hiring process, and see what it takes to join the Foreign Service. Read excerpts from the 2011 3rd edition of Inside a U.S. Embassy. To view the files listed below, you will need the latest version of Adobe Acrobat Reader, which you can download for free by clicking here. The Foreign Service Journal, the magazine for foreign affairs professionals, published by the American Foreign Service Association. For more book suggestions, visit our Foreign Service Reading List page. Learn about the U.S. Diplomacy Center & Museum at the Department of State. Discover Diplomacy, the Diplomacy Center's educational portal. Learn how to join the Foreign Service at careers.state.gov. Learn more about life and work in the Foreign Service by visiting any of the dozens of blogs on our FS Blogs page. Inside a U.S. Embassy reaches readers around the world. Established in 2009, Foreign Service Books is the book publishing division of the American Foreign Service Association. The mission of the publishing division is to raise awareness of diplomacy and the Foreign Service. Walk into the Embassy!―"走进大使馆——美国驻外事务处揭秘": The Chinese translation of the 2005 Inside a U.S. Embassy is now available in China through online shopping sites including taobao, dangdang and 360buy, as well as on Amazon China. The price is 24 RMB ($3.86). Click to order on Taobao. Click to order on Amazon China. The CAM (Career Advancement Management) Report interviews editor Shawn Dorman on Inside a U.S. Embassy and the Foreign Service career. “A Foreign Service Career in the Balance” – a chart of pluses and minuses – is also included with the interview. The 2012 Independent Publisher Book Award GOLD MEDAL in the category of Current Events-Foreign Affairs/Military goes to Inside a U.S. Embassy! 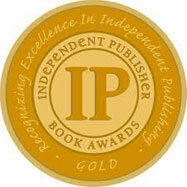 2012 Axiom Business Book Awards selects Inside a U.S. Embassy as bronze medal winner in the Career category. 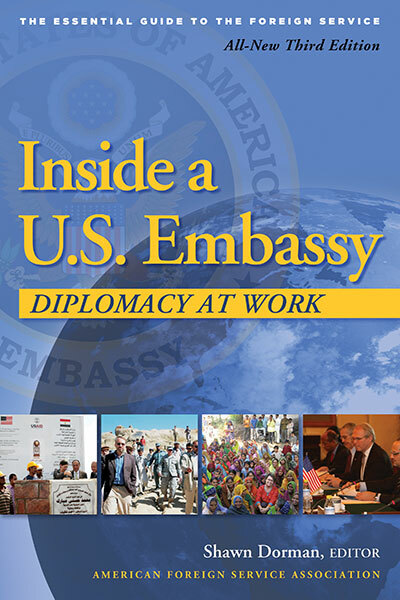 Inside a U.S. Embassy: Diplomacy at Work is available through Amazon, Barnes & Noble and most bookstores. To order by phone, call 1 (800) 848-6224. If you decide to purchase the book on Amazon, please go through the AFSA bookstore. AFSA earns a royalty for every purchase you make on amazon.com when you enter via the AFSA bookstore. For the Kindle version of the 2011 edition, click here. For the Kindle version of the 2005 edition, click here. Other questions? Email embassybook@afsa.org. You may also read the book's press kit. Special discounts are available for AFSA members, U.S. embassies/consulates and U.S. military. Email embassybook@afsa.org for the code.